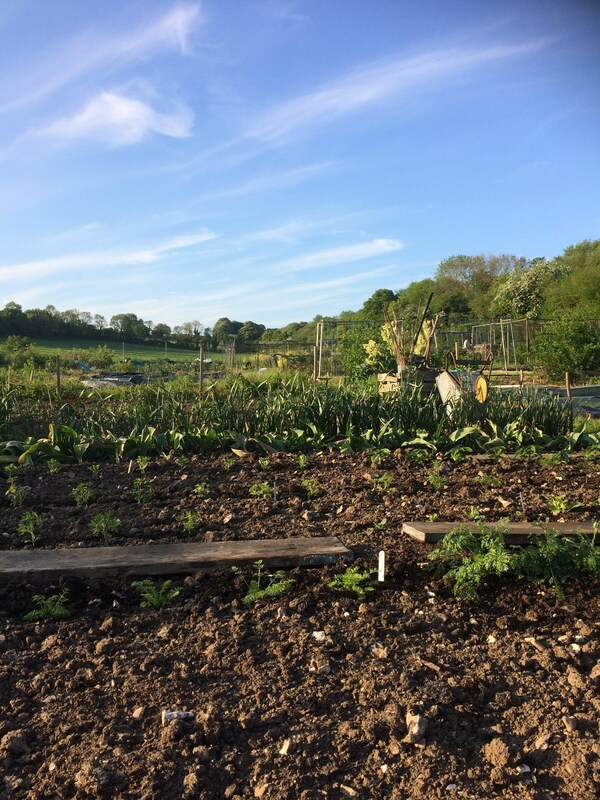 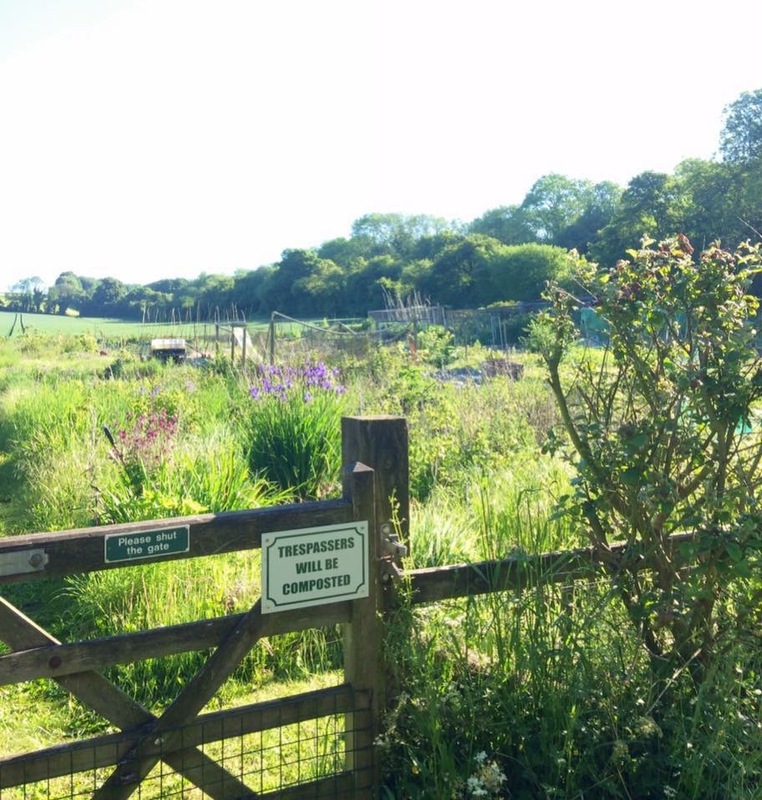 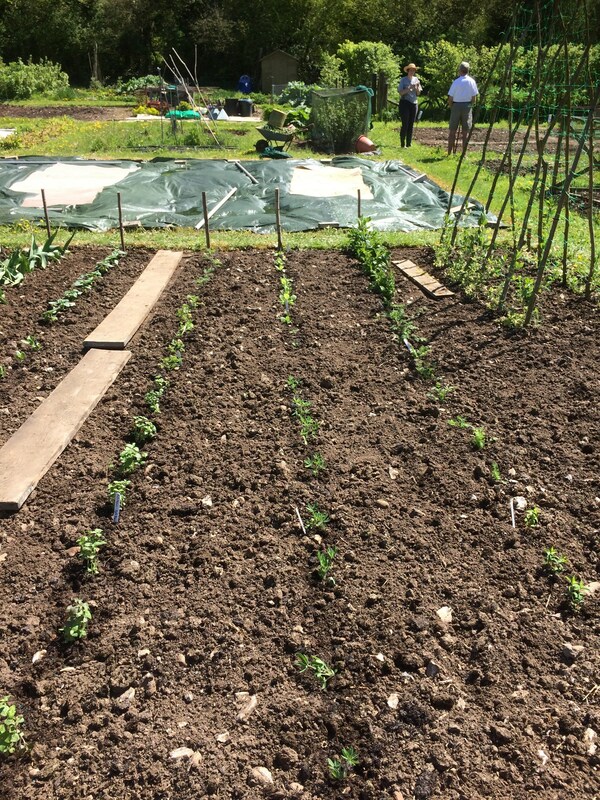 The West Meon Allotments are located just beyond the end of Doctor’s Lane, in a beautifully peaceful corner and are offered to residents of West Meon, Warnford and Woodlands. 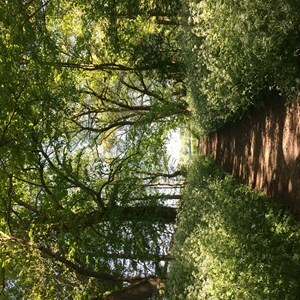 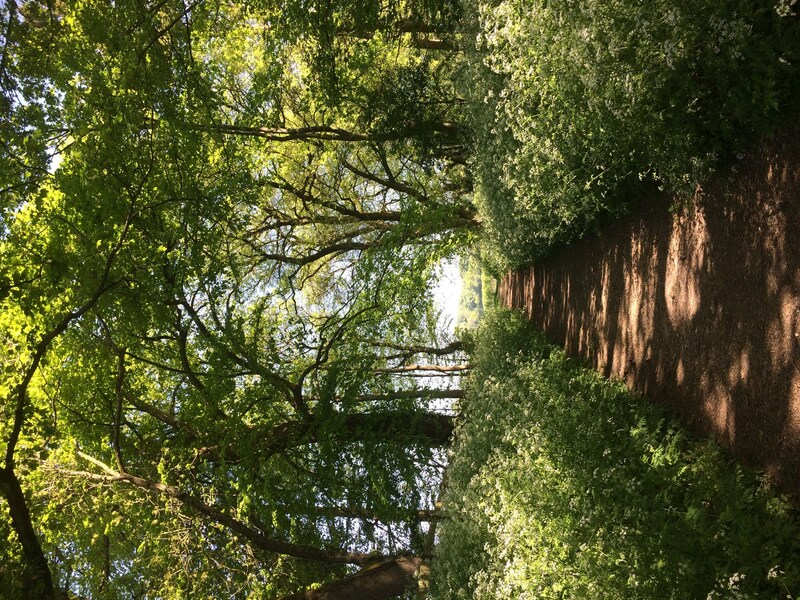 When you walk out through the canopy of trees, it’s like walking into another world – and whether you grow vegetables or flowers, or both, it’s a fantastic place to be. 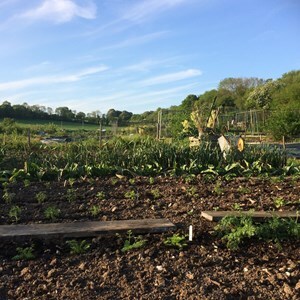 We pride ourselves on our friendly approach, and look forward to welcoming new members. 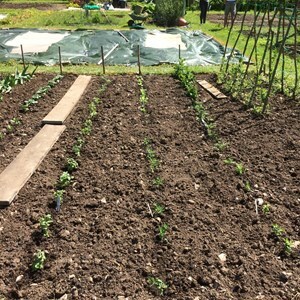 Unlike other Allotment Societies, our location is fairly new, so we still have a number of available plots.